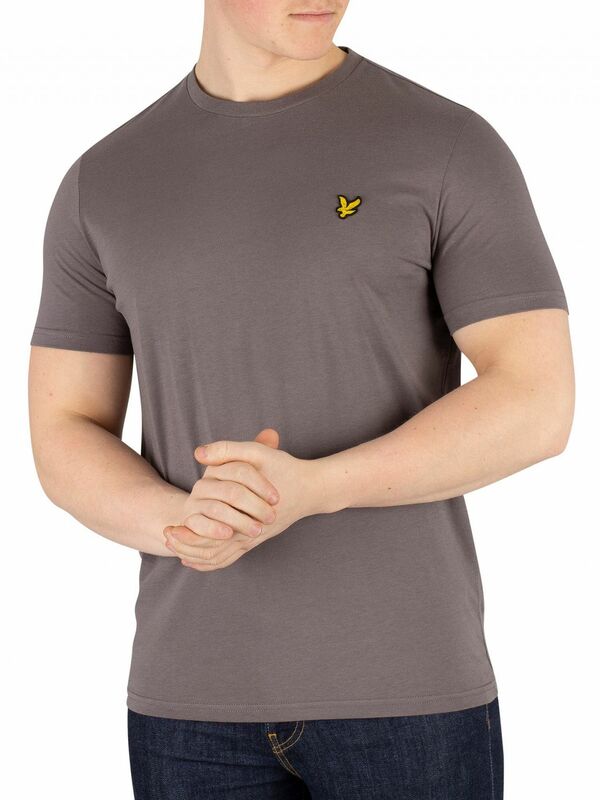 The Crew Neck T-Shirt from Lyle & Scott comes in Pelican Grey colour, featuring a crew neck and short sleeves. 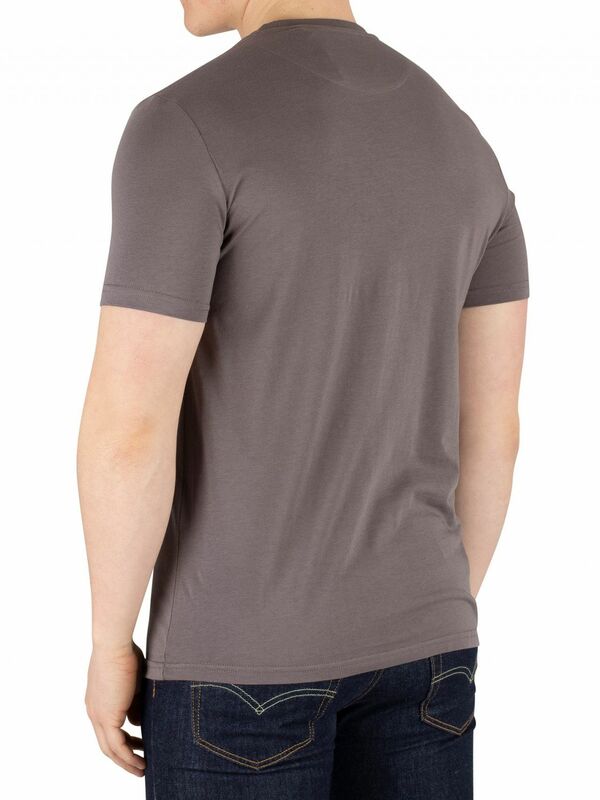 Coming with a straight hem, this t-shirt for men sports an embroidered logo stitched on chest. We offer FREE delivery for UK orders over £24.95 and cheap worldwide delivery. (View delivery page for more information). If you are not satisfied with your purchase for whatever reason you can return it back to us within 30 days FREE of charge. (Excluding underwear). Unlike many other websites - if a product is listed on our site, it is actually in-stock in our warehouse ready to dispatch. We use the latest technology and encryption on our sensitive pages. We are an authorised stockist and all of our items are bought directly from the brand. Buy with confidence at Standout knowing you get the best possible price online. If you find an identical product online at a lower price, simply email us the link of our product and the other website and we'll attempt to match it. Price Promise Terms and Conditions: The price promise cannot be used on items that are currently on offer, discounted or sale, and is subject to our verification and discretion. Our policy is to price match against an identical item, not multiple items and the price will be compared with delivery charges included. The product must be in stock in the UK and available immediately. We will not price match against non-UK retailers, auction sites, Amazon or eBay. We reserve the right to withdraw this offer at any time. All orders are sent tracked with 1st class delivery. UK orders are sent by Royal Mail, while International orders are processed by Hermes or Royal Mail and delivered by your local mail company. 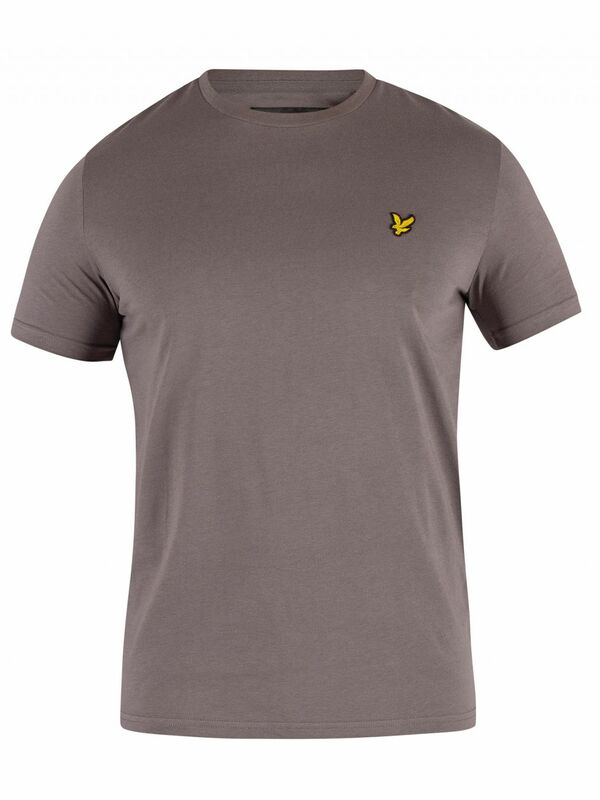 Orders placed before 3:30pm Monday to Friday are processed and dispatched the same day. We’re aware that sometimes your items may go missing, which we have no control over. Mail companies wait 15 business days to declare a package lost, we will of course send you a replacement or refund if you haven’t received it after 15 business days for the UK and 28 business days for the EU and Rest of World. Any customs or import duties are levied once the package reaches its destination country. Additional charges for customs clearance must be paid by the recipient. We have no control over these charges and cannot predict what they may be. Customs policies vary widely from country to country; you may want to contact your local customs office for further information. Note we cannot mark the package as a gift or change the item price on the customs label. If you receive your order and it is not what you are expecting you can return it back to us within 30 days for an exchange or refund. UK customers can return their order for FREE with Royal Mail by following the instructions on our returns page. International customers will have to pay for the return postage and can find the full details for returning on our returns page. Both UK and International customers can return their order for an exchange, and once received we will swap over and send out the new item FREE of charge. Please note underwear items cannot be returned or exchanged due to hygienic reasons. This information is provided as a guide only. 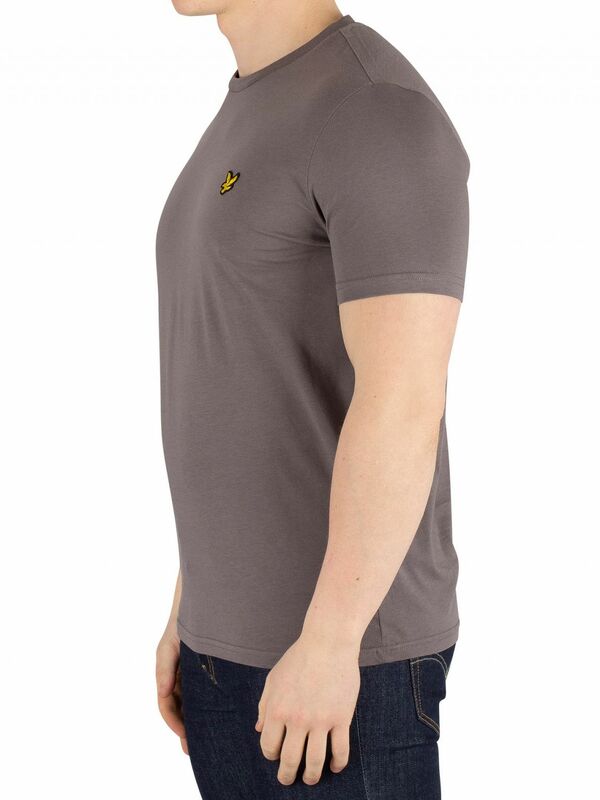 Sizing can vary between brands and styles. Unfortunately exact sizing is not available. Can’t find your size? We’ll try our best to get you the size you want. Select your size below and we’ll email you if we get more in!